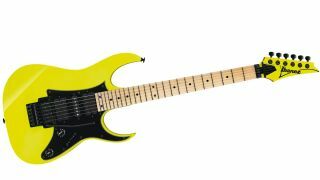 Cort says its new CR300 is for guitarists who want PAF ("Patent Applied For") tone without the accompanying price tag. This new addition to the GB7 series meets 21st-century demand by combining a proven body and bridge design with enhanced electronics, machine heads and more. Cort has unveiled the MR710F-MD, the Madagascar rosewood version of its MR710F electro-acoustic guitar. Cort Guitars has announced theexpansion of its Luce Series of acoustic guitars with the new L900P-PD model.